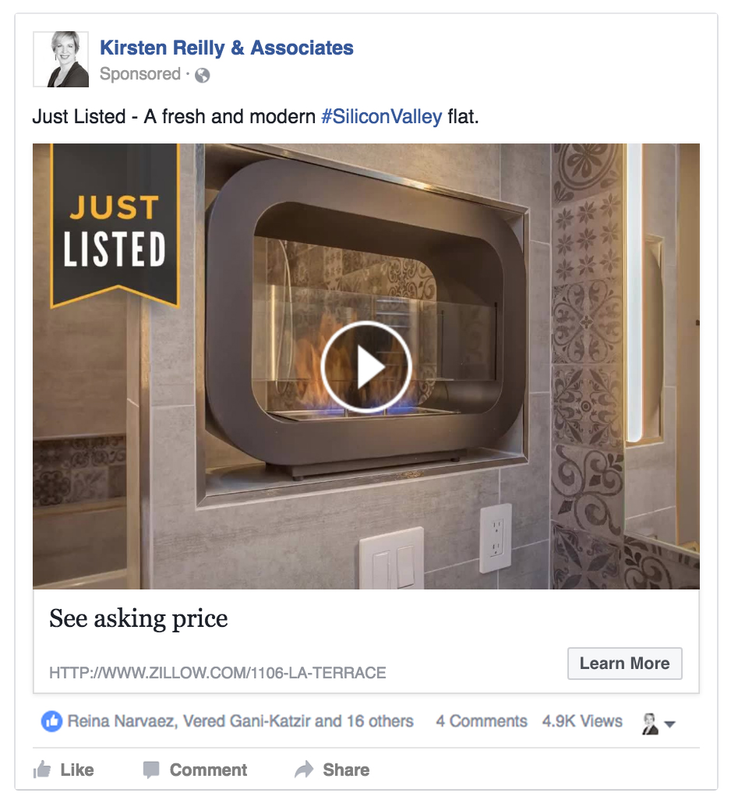 As a San Jose resident with over 14 years of experience, Kirsten Reilly is knowledgeable, local, and has the expertise you need to sell and buy a home in the most challenging of markets. 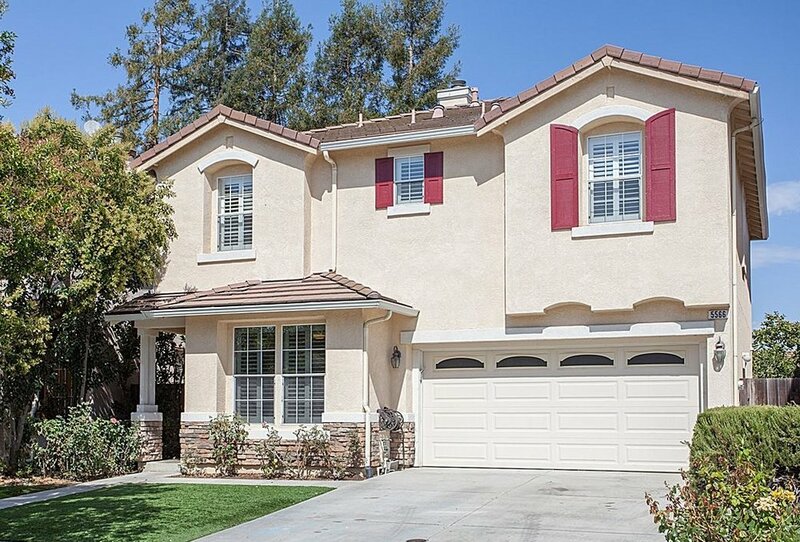 This beautiful home was well loved and well lived in by its large family. We made some modest improvements, did a thorough clean-up and priced ambitiously compared to recent sales. The sellers were relocating to find their dream home in the Sacramento area. They decided to find a rental in their new neighborhood while we prepped, photographed, listed and sold their home in San Jose with multiple offers. Then they were able to watch the market and act quickly when the right home came up for sale. The sellers had remodeled this condo to be the most gorgeous unit in the entire community. We priced it well above any previous sales, did high-end photography, social media marketing and open houses, and got an amazing record-breaking price for it.